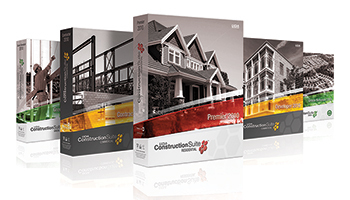 UDA Technologies, the award-winning provider of construction management software, today announced a new update to ConstructionSuite 2011, which will feature extensive enhancements to Lead Management tools. The role of lead tracking is to contact, qualify, and convert leads into customers, a very important part in successful construction companies. 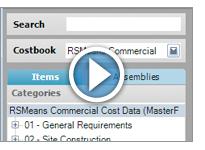 UDA Technologies has released new training videos, SuiteTalk, allowing users the chance to watch short training sessions on individual ConstructionSuite features. In addition to the training services included with UDA's TotalCare Service & Support package, SuiteTalk will provide UDA's client base with additional training tools in short, concise segments.